Home | Charles E. Boren D.D.S.,P.C. 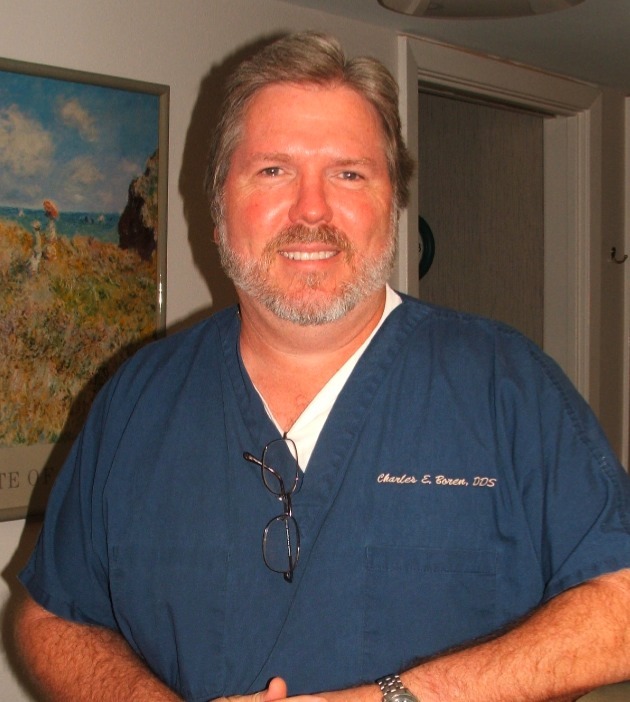 Dedicated to the continuing mastery of his art and complete satisfaction of his patients, Dr. Charles Boren is committed to providing the best modern dentistry solutions with personalized care, for each of his patients. We use modern diagnostic and treatment technology such as magnification, fiber optics, digital x-ray imaging, micro air abrasion and adhesive bonding. Dr. Boren also offers special treatments such as Lumineers, an ultra thin porcelain veneer, ClearCorrect, an invisible braces alternative to traditional orthodontics and Opalescence a near instant whitening process. Dr. Boren also has over 10 years of experience in Migraine Prevention. Call today for an evaluation. Conveniently located in Bellaire and serving patients in West University and Houston, just minutes from The Galleria. Call Dr. Boren today for more information and to schedule an appointment at 713-655-7673.